A rare 1 in 6 variant will be available for Mr. 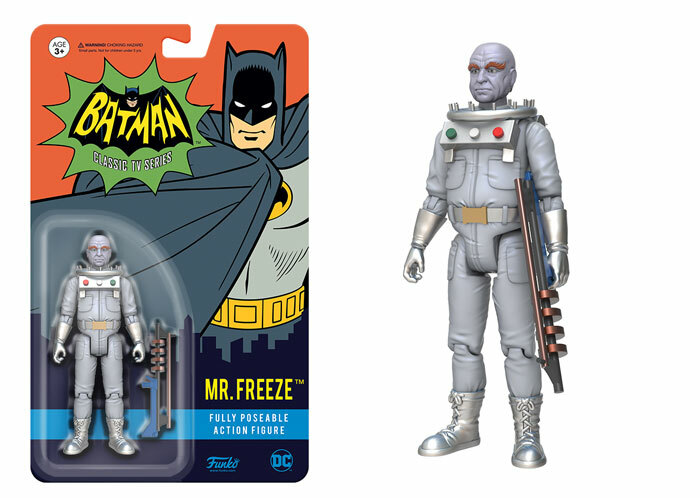 Freeze, featuring an alternate head sculpt. They are all due for release this June. Read on to see the photos. Plastic bubbles are SLIGHTLY bigger than they need to be, but eh, it's manageable. I had the same reaction. These really work in this format, and the added articulation is a bonus. I might have to pick up a few. I don't collect anything in this scale, but that may very well change. These are fantastic. Makes me really wish a good company would make a 6 or 7" line of these. 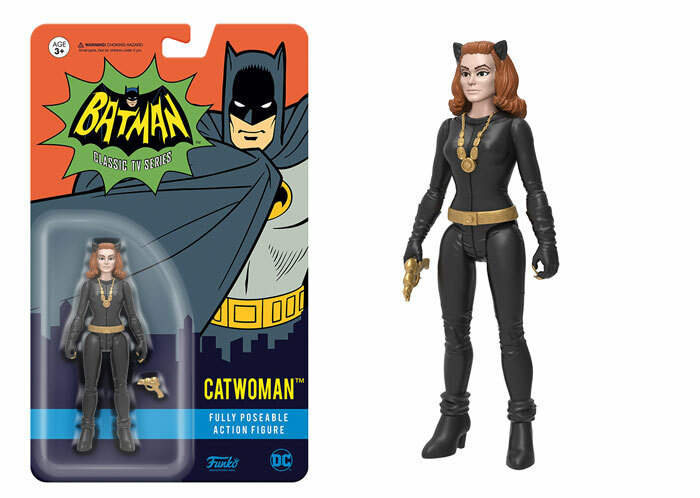 I'm really surprised DC Collectibles or Diamond Select Toys hasn't lobbied to do that. Cloth capes, or solid plastic? 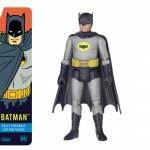 And will the Batman differ from the one that comes with the Batmobile? The figures they showed at Toy Fair had plastic capes. And the Batman, I believe is the same. 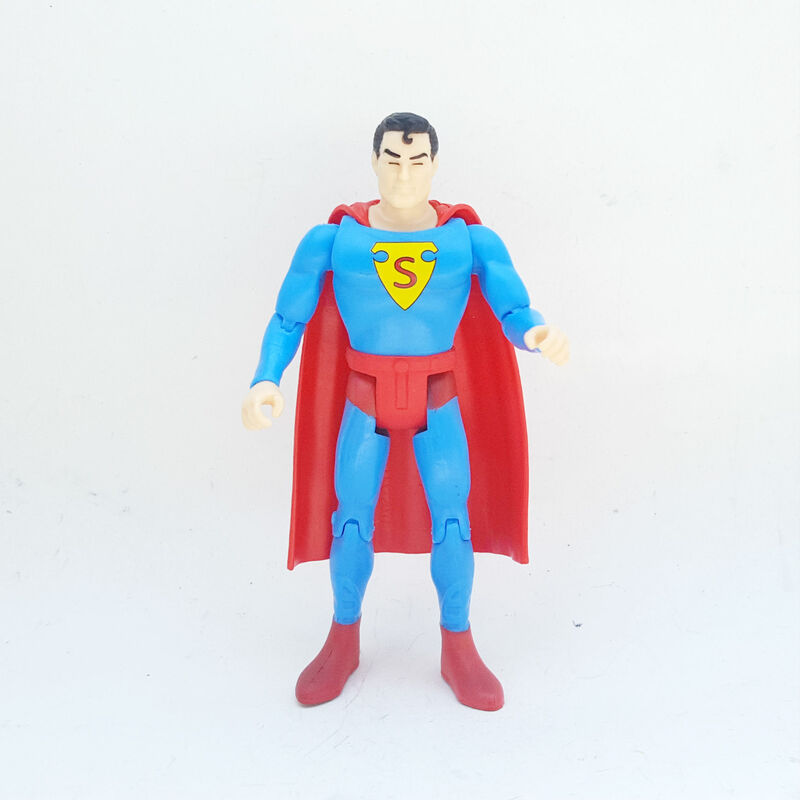 The Superman in this same style came with a plastic cape. Batman looks the same but they did show a variant from the pilot. Not sure where he is. I'm gonna need that Superman for sure. What line is that going to be a part of? Love that Supes. 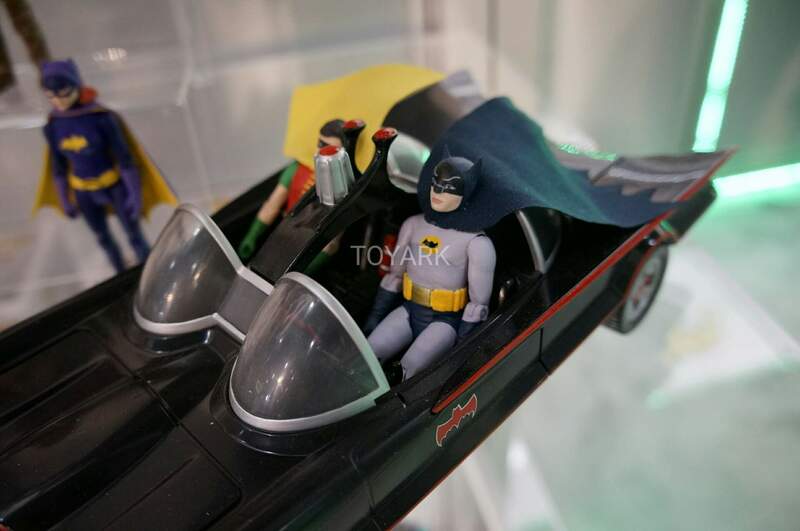 Reason I ask about the capes is because they look plastic, but the Batmobile set had some previewed pics in which they looked to be fabric. Maybe a variant just for the car? 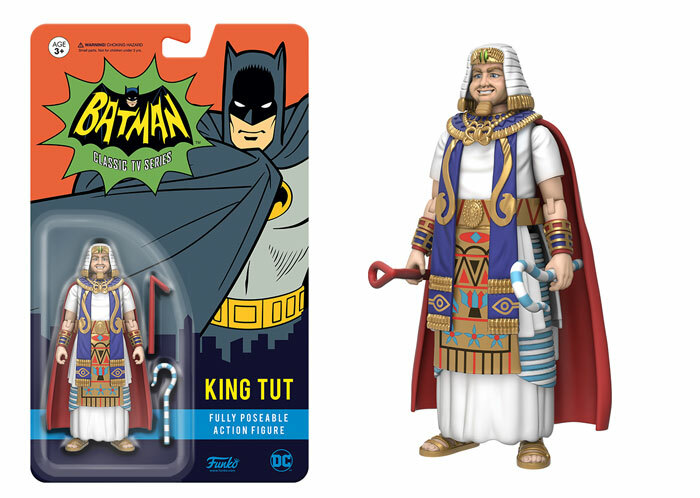 In the pre-order image he has the plastic cape. But at Toyfair he definitely had a cloth cape. Maybe the car comes with both? That Superman is out now. He was part of the Legion of Collectors subscription box by Funko. If you weren't subscribed you'll have to get them of E-bay or some other third party site. 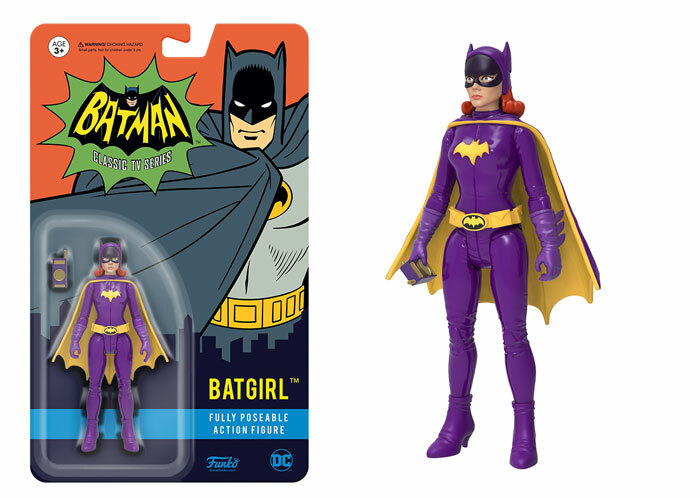 Funko's stuff seem to be the best bang for your buck now in this scale. $10 for these certainly is better compared for what you get for $12-15 with Marvel and certainly better than Super7 with Funko's old ReAction style line at $15 now. 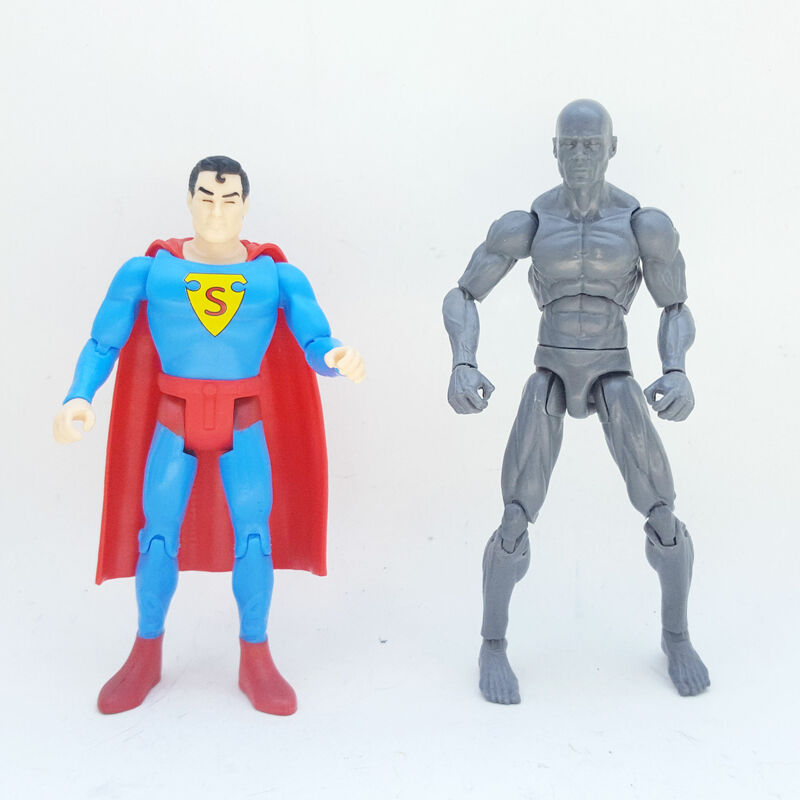 Superman is a chase figure. Yeah. You chase down the best price on Ebay, buy it, and keep it on the wall beside your bed because you love the card so much. What would be the best way to hunt these? To actually be able to find these at stores? Around what time? 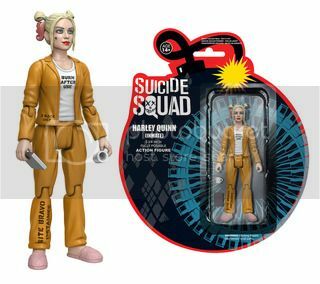 I only saw the Suicide Squad figures once at a comic shop and they would probably mark the chase way up. 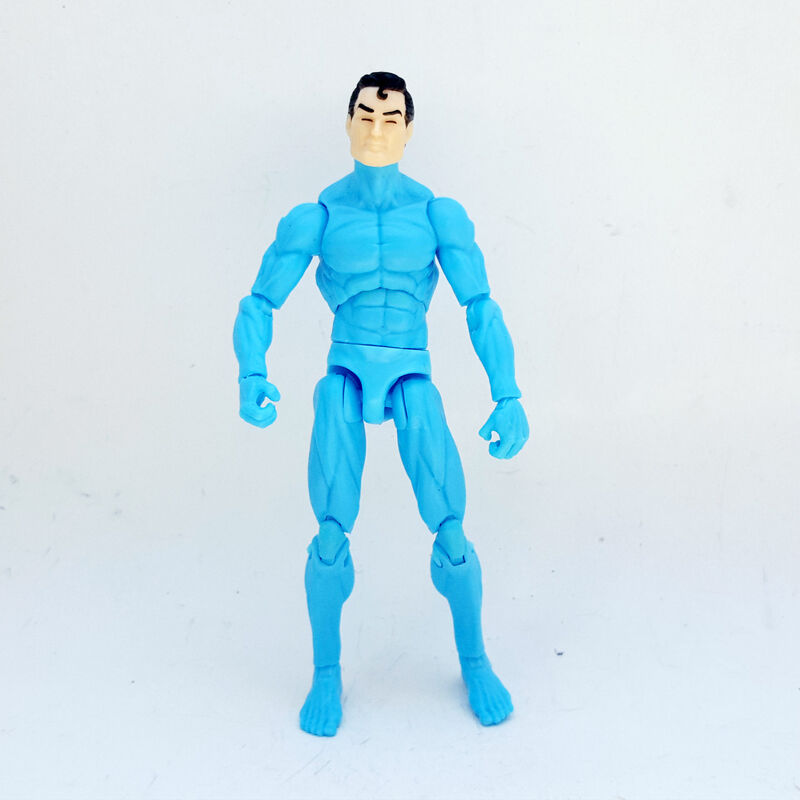 That Superman reminds me of one of Mattel's Infinite Heroes figures. There is truth here. 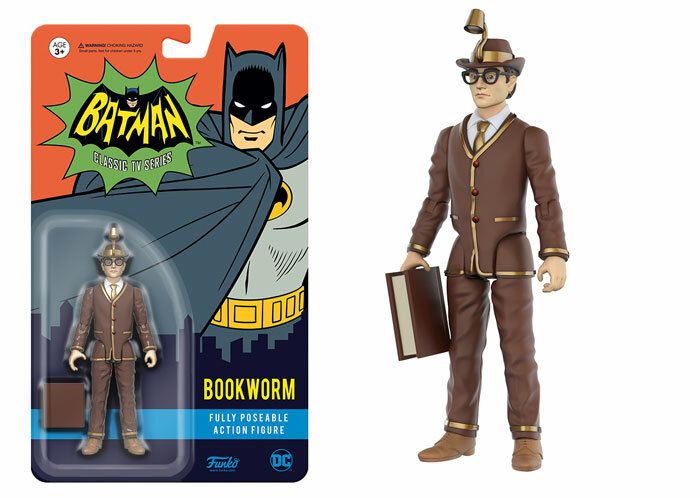 I want a George Reeve Superman figure. Those are packaged prototypes. 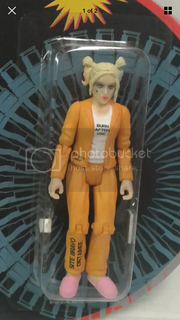 Remember how good the Suicide Squad Harley looked? Actually, they aren't even prototypes, these images are digital mockups using CGI models of the figures. Same was true for the Suicide Squad figures. 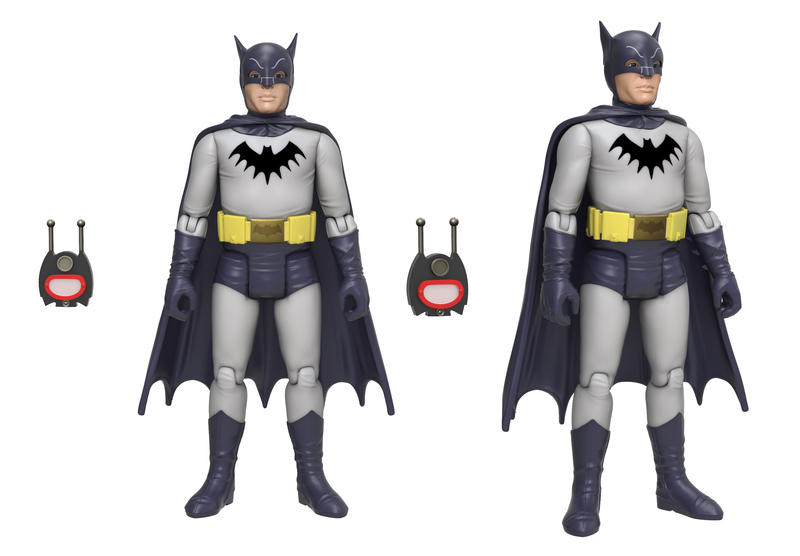 Which is why there is such a difference between the mockups and the actual figures. It's also why the capes look like plastic, when they'll more than likely all be fabric. Funko also does this for early images of their POP! stuff, but those rarely show much of a difference between mockup and final product. 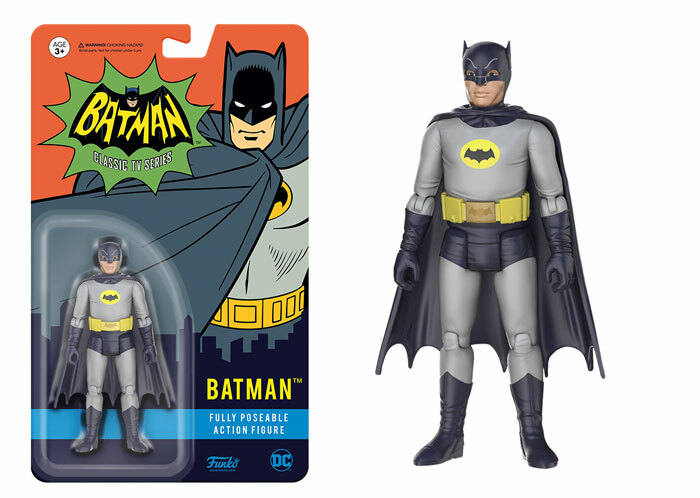 The Batman 66 figures looked good at Toy Fair...And all of the non-Batmobile set capes were plastic.